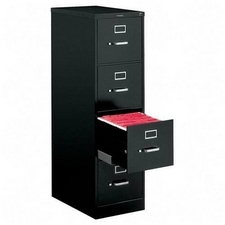 • Full-suspension ball-bearing drawer slides. 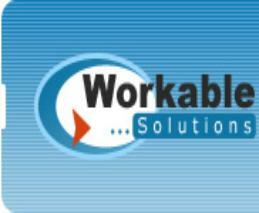 • Meets or exceeds ANSI/BIFMA and ISTA performance standards. • The HON® Limited Lifetime Warranty. 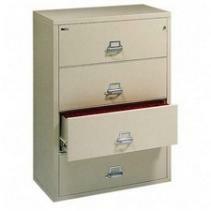 • 5 Drawer File Includes: One roll-out shelf and posting shelf. 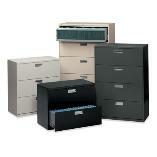 have a variety of verticals, laterals 2 drawer - 5 drawer. 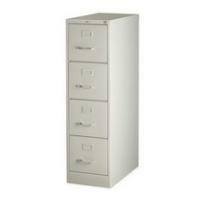 Office Techs LLC is a dealer of New Lorell office furniture. 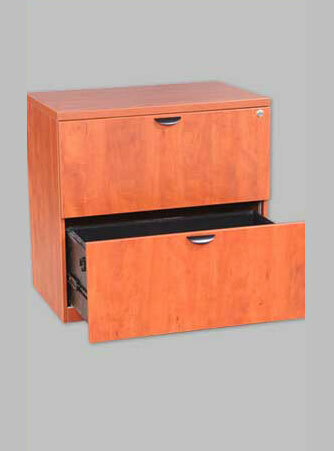 We have a variety of verticals, laterals 2 drawer - 5 drawer. personal and confidential files safe from fire hazards! photo's for a larger picture! 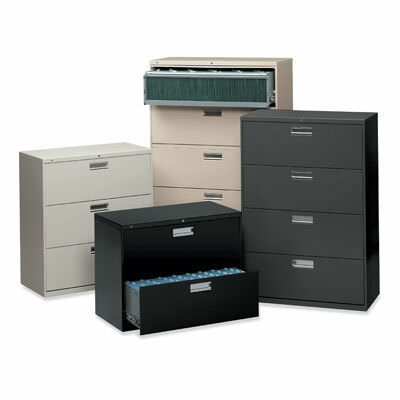 Also see our used files!